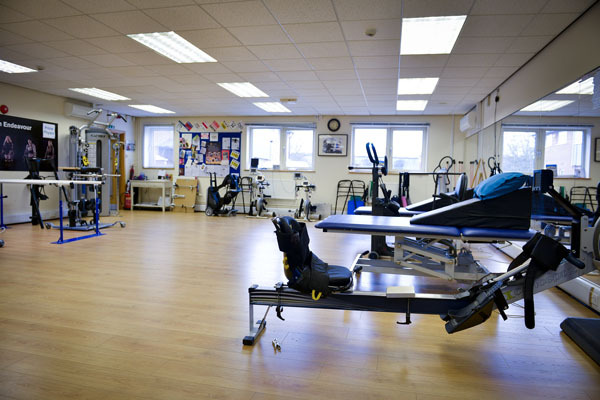 Specialist Therapy Centre for people with SCI and other neurological conditions. 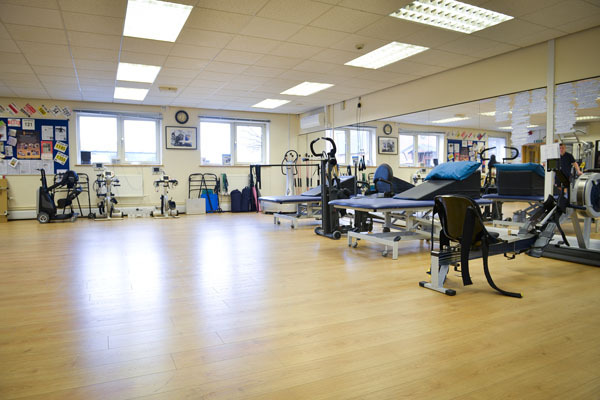 Prime Physio Specialist Therapy Centre is a physiotherapy led rehabilitation centre for people with SCI and other neurological conditions. Every year hundreds of people in the UK suffer a debilitating injury or medical condition that impacts dramatically on their’s and their immediate family’s life. 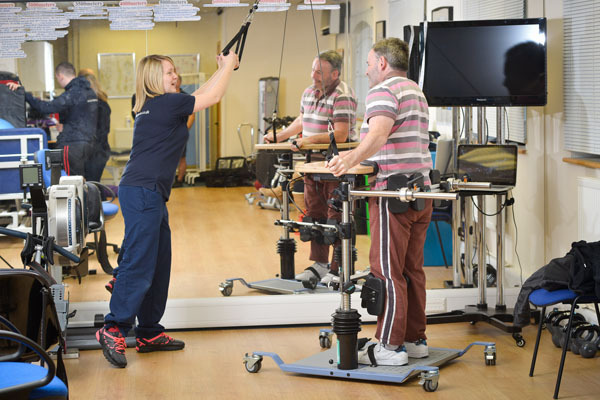 Prime Physio uses exercise and technology to help improve that quality of life after their life changing event. Our guarantee to you is that we will have a positive and lasting impact on your life. 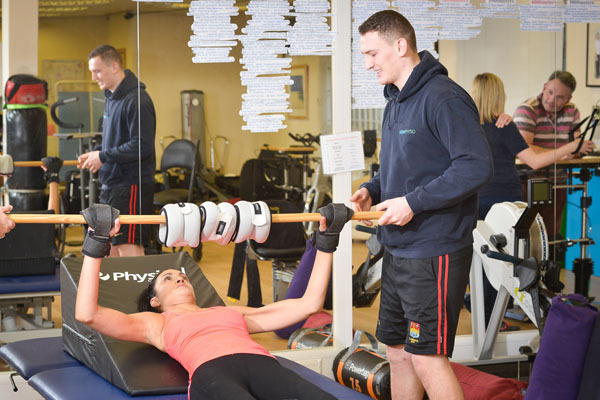 Physiotherapists help people affected by disability, illness or injury through movement and exercise, manual therapy, education and advice. They maintain health for people of all ages and disabilities, helping to manage pain and prevent disease. The profession helps to encourage development and facilitate recovery, maximising potential and enabling to remain independent for as long as possible. You can benefit from physiotherapy at any time in your life. 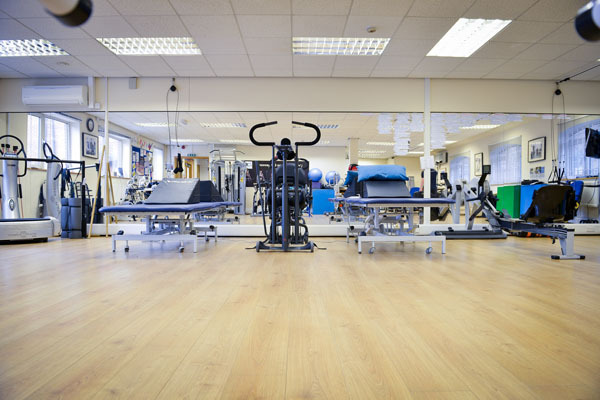 Physiotherapy helps with managing long-term medical condition such as SCI and other neurological conditions. Physiotherapists also treat back pain or sudden injury. The added value of CSP membership is widely recognised amongst physios, and over 90% of physiotherapists practising in the UK hold Chartered status.